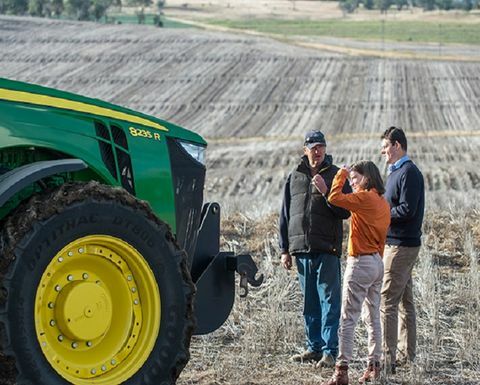 UNIVERSITY of Southern Queensland (USQ) researchers are exploring new intelligence-based technology solutions for agriculture which involves a partnership with John Deere. The University of Southern Queensland is working with John Deere to research new technology such as driverless tractors. Image courtesy USQ. 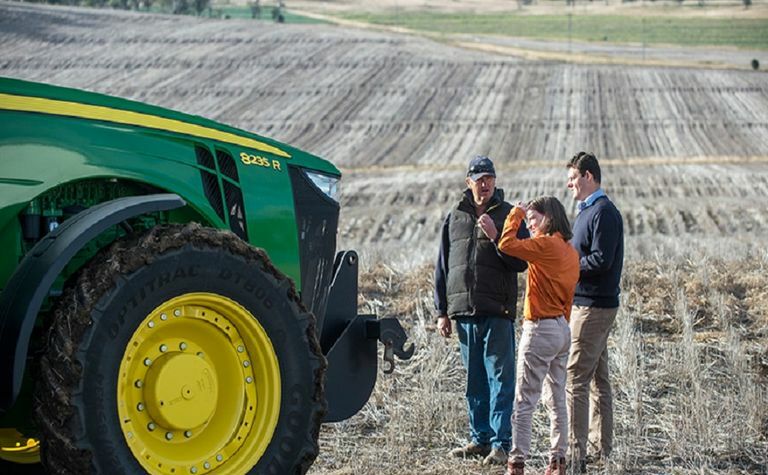 The USQ research aims to deliver real value to farmers and change the way primary producers look at land management and production and the work with John Deere includes machine automation and control such as driverless tractors. 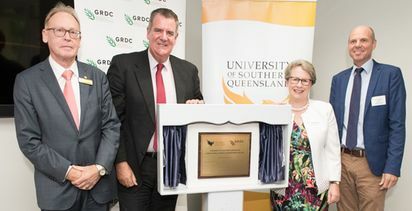 USQ said the collaboration is a global partnership, along with investments from both USQ and various funding bodies to help provide a gateway for the commercialisation of other technologies such as automated weed management systems. 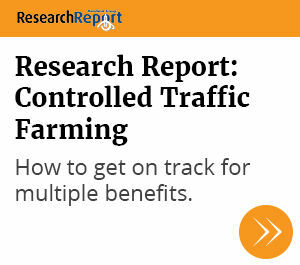 USQ’s Professor Craig Baillie said this global commercialisation strategy was an example of researchers working collaboratively with industry to understand problems facing the sector, to determine what new technologies would benefit farmers in the future. 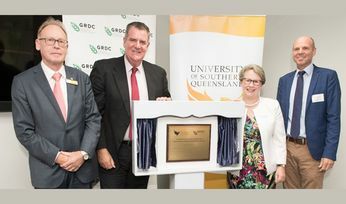 “This research partnership will not only benefit Australian communities but also international industries, which illustrates the global reach and relevance of USQ’s research efforts in agricultural engineering,” Professor Baillie said. 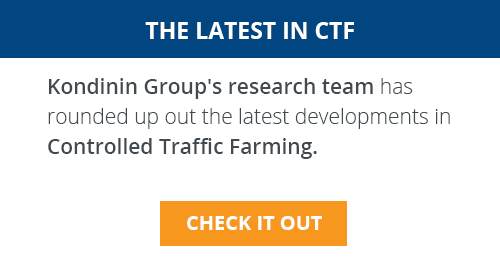 “It also highlights the importance that international organisations are giving to the development of future technologies that will transform agricultural industries over the years to come. Work for the technology was originally funded through a combination of industry research projects between Sugar Research Australia, the Cotton Research Development Corporation, Horticulture Innovation and USQ, and has spanned the past 10 years.